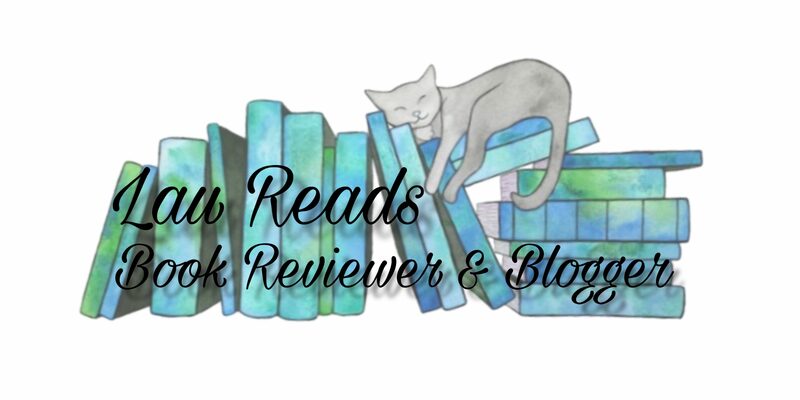 Book reviewer & blogger of bookish things! Thank you to Del Rey for sending me a proof copy of this book to review. Moscow is in flames, leaving its people searching for answers – and someone to blame. Vasya, a girl with extraordinary gifts, must flee for her life, pursued by those who blame their misfortune on her magic. Then a vengeful demon returns, stronger than ever. Determined to engulf the world in chaos, he finds allies among men and spirits. Mankind and magical creatures alike find their fates resting in Vasya’s shoulders. But she may not be able to save them all. Firstly, I would like to thank Del Rey for sending me a copy of this book to review. I’ve just finished reading this and I’m sat here completely speechless. I’m at a loss for words…but I will try to make this make sense. This trilogy is hands down my favourite trilogy. When I first read The Bear and The Nightingale a year ago I completely fell in love with Vasya, her world and her family. The Girl in The Tower was no different (you can find my reviews for these on my Goodreads). And I’m so happy to say The Winter of The Witch is also no different. Once again, we are thrust into a world which is beautifully written, magically atmospheric and full of Russian folklore. This trilogy is one of the most atmospheric set of books I have ever read. I cried at the beginning of this book, and then I cried again at the end when my heart was remade whole from the events in the first chapter. The characters are some of my favourite ever, and I’m so happy that we got to see more of Morozko, he is probably my favourite character from this trilogy. I’m so glad we got to see him and Vasya interact more and…more…I was so rooting for that scene in the bathhouse…like…phwoar, I want me some Morozko please Katherine. I also really loved the addition of some of the newer characters too like a talking mushroom! He was so adorable. And the twist that Katherine gave to the beautiful horses was just phenomenal. For me, one of the reasons I love this trilogy so much is how true it is to Russian culture. I’ve always been obsessed with Russia and their language and their culture and this trilogy just hits me with all three of those things everytime. I don’t really have a lot more to say that I haven’t already said in my other two reviews, but this was a perfect, action packed, darkly atmospheric conclusion to such a wonderful trilogy that will always have a special place in my heart. Thank you Katherine for writing such a masterpiece. Thank you ☺️ I love all 3 of the books. They are all great. I hope you like them too! Wonderful review! I have only recently read the first part of this trilogy and really liked it, hoping to read the rest soon. You are completely right about it being so atmospheric, that is what I liked most about it, and the inspirations from folklore are beautifully described.